-If you are using plain yogurt to make the dessert then,put the yogurt in a muslin cloth/cheese cloth and hang it around the sink tap for 4-5 hours till the water is completely drained.The water drained yogurt is called chakka.Chakka is used for making shrikhand.I used the greek yogurt which is readily available here as it was an easier option. -Wash,Peel the skin of mangoes and cube them removing the seed.Reserve a few smaller cubes for garnish.Put the rest in a blender along with saffron strands and blend until smooth.check it has any fibrous threads in it,remove them. -Whisk the hung curd/chakka/greek yogurt until fluffy and light. -Add the sugar in between and combine.Mix the blended mango pulp and mix again. -Put the blended mix in the refrigerator and serve chilled after 3-4 hours with mango slices on top. 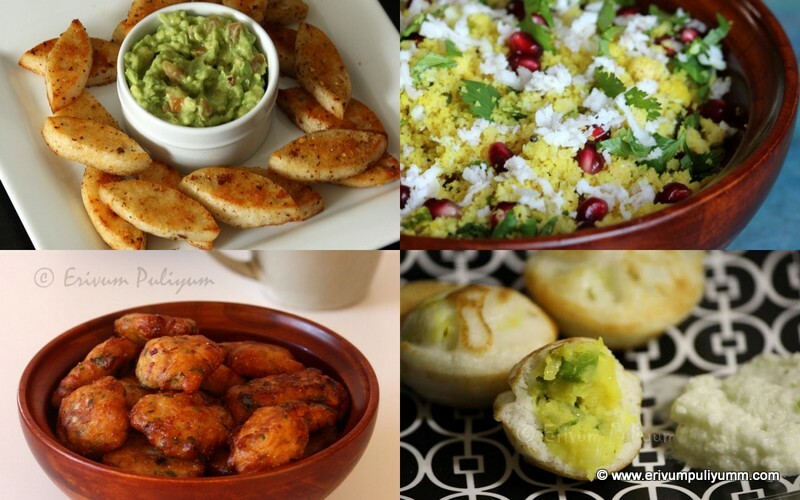 * You can add chiroli nuts or sunflower seeds on top as garnish. * You can also top amrakhand up on rasagullas and serve chilled !! Super cool treat for the summer! 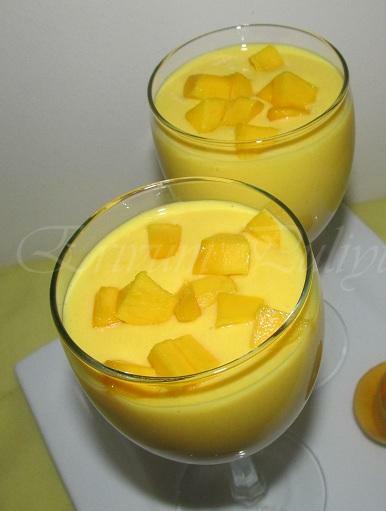 Mango shrikhand looks absolutely delicious...lovely color !! 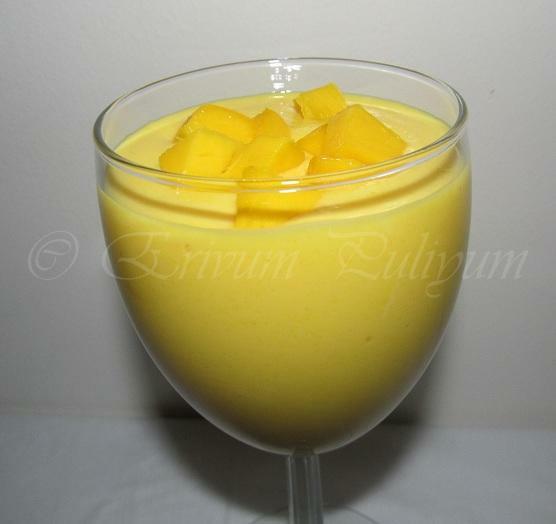 A perfect drink for this summer..loved it..
Super dessert to satisfy the Mango craving !! Feel like scooping right off the screen and the mango rose looks too good.. Very cool and refreshing mango shrikhand..loved the beautiful colour..
one can never get tired of this! 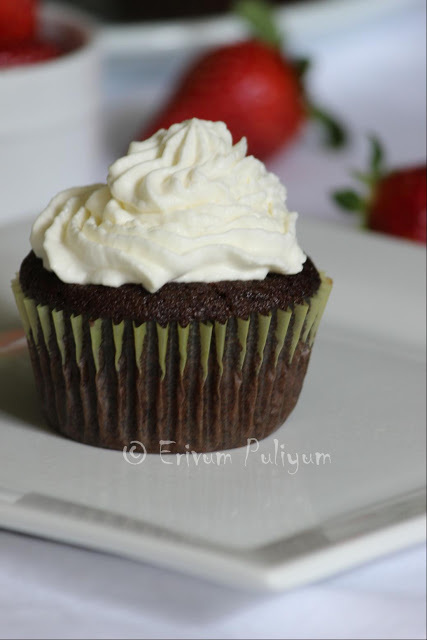 I am adding this recipe to my waiting list-I must try it! Mmm...looks delicious. Mango - truly the king of fruits. I made this just 2 weeks ago and forgot to take the pictures..great idea of serving in wine glasses..very tempting with those mango chunks on the top. yum!!! !beautiful pic....i love mango shrikhand.....beautifully presented. 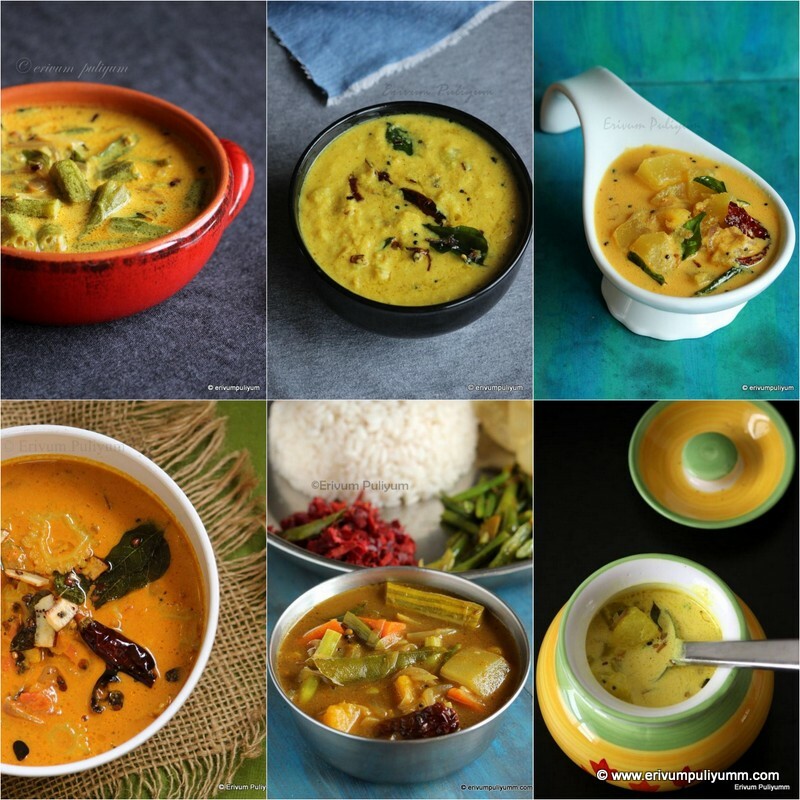 wow..this looks absolutely creamy and lovely..love mangoes. Ok, I will tell my sister, she is addicted to shrikhand. Love this shrikhand anytime,my favv..Yummy dessert. 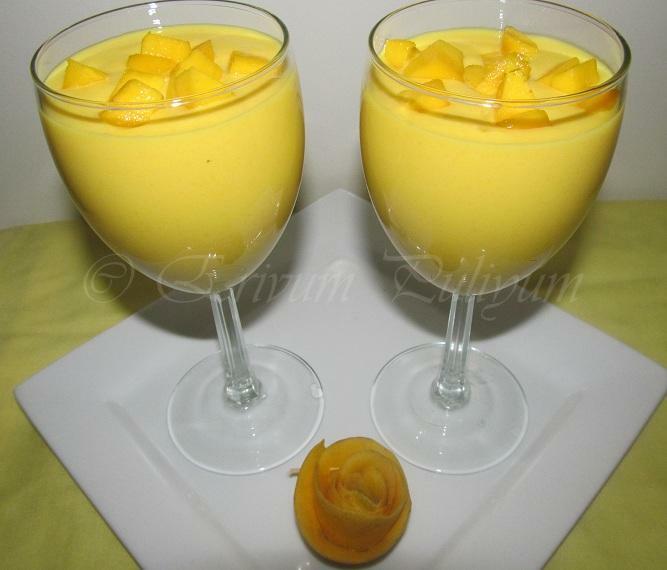 Mango shrikhand looks awesome ...a must to hv in summer..
U have a award waiting for you at my space.. I wish to have a glass now, sound so good! I like like so many mago recipes everywhere. Wonderful amarkand. Yummy amrakhand... We always make this with poori.. love that combination! This is so light and sweet! Mango flavored yogurt is really good! Perfect thirst quencher in this summer heat!